Looking to get in touch? Let us know how we can help! 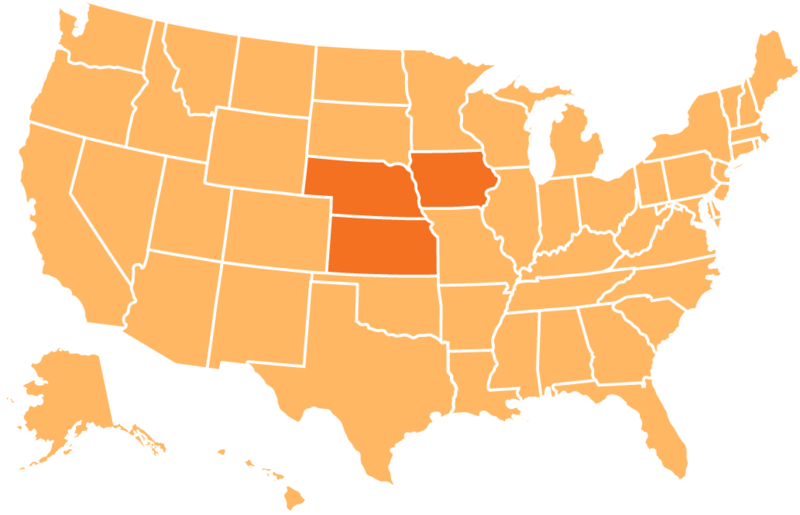 We currently service the states of Nebraska, Iowa, and Kansas and are looking to expand.